The Cheng group researches signal transduction enzymes associated with cancer and neuronal loss in acute brain injury such as stroke and neurodegenerative diseases such as Parkinson's disease. The PINK1 kinase and LRRK2 kinase and their dysfunction in Parkinson's disease. Development of fluorescent chemosensor peptide substrates for protein kinases. Techniques and specialities in the lab include: analysis of phospho-transferase enzymatic activities (kinases and phosphatase assays), phosphopeptide mapping and phosphopeptide synthesis. Recombinant protein expression using baculovirus infected insect cell culture. The use of cancer cells and cultured primary neurons for signalling studies. Heung-Chin Cheng has been studying the biochemical basis of regulation of protein kinases and phosphatases since he was a graduate student in Dr Donal Walsh's laboratory in the University of California, Davis in 1982. His PhD project unravelled the active site structure of cAMP-dependent protein kinase, how the kinase recognises its protein substrates and how the kinase is selectively inhibited by its endogenous inhibitor. His work contributed to the determination of the crystal structure of the catalytic sub-unit of the kinase. When he was a postoctoral fellow in Dr Jerry Wang's laboratory in the University of Calgary, he extended his interest into protein tyrosine kinases and phosphatases. He defined the substrate selectivity determinants of the Src-family kinases. 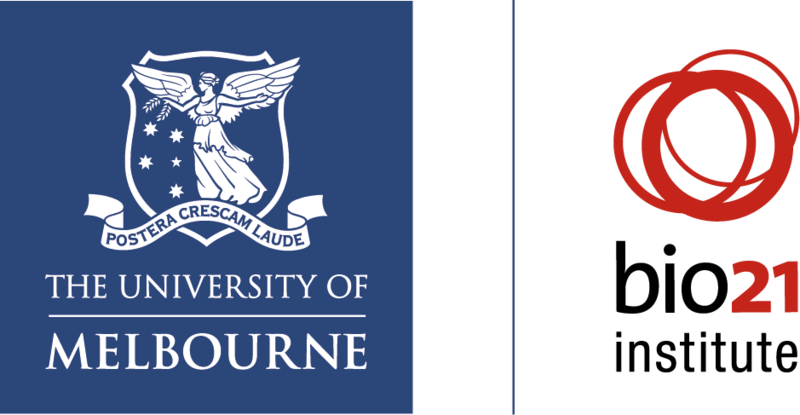 After he joined the University of Melbourne, Heung-Chin continued to study how Src-family kinases are regulated by their endogenous inhibitors CSK and CHK. His group identified two new auto phosphorylation sites in the kinases and discovered for the first time that CHK employed a unique non-catalytic mechanism to inhibit Src-family kinase activity. An Associate Professor with the Department of Biochemistry and Molecular Biology, Heung-Chin relocated his research group to the Bio21 Institute in 2005. Since then, his group has been studying the enzymology of two protein kinases, PINK1 and LRRK2, involved in the pathogenesis of Parkinson's disease. In addition to protein kinases. In addition to protein kinases, his group is active in studying the catalytic and regulatory properties of the tumour suppressor phosphatase PTEN.